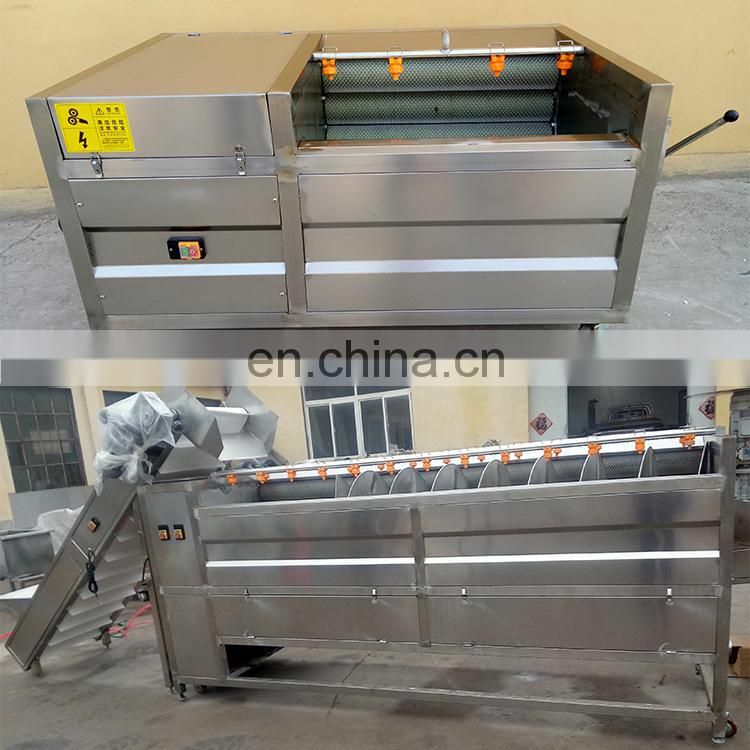 Brush cleaning and peeling machine is suitable for carrot, ginger cleaning and peeling and electric potato cleaning and peeling machine related to hard vegetables. 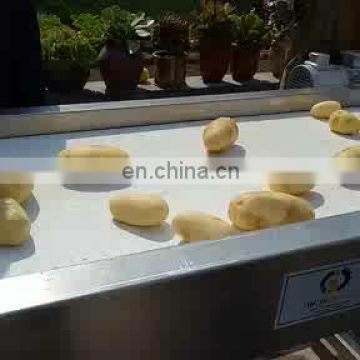 It uses the rotation of the hair roller to remove the dirt attached to the carrots and other vegetables. 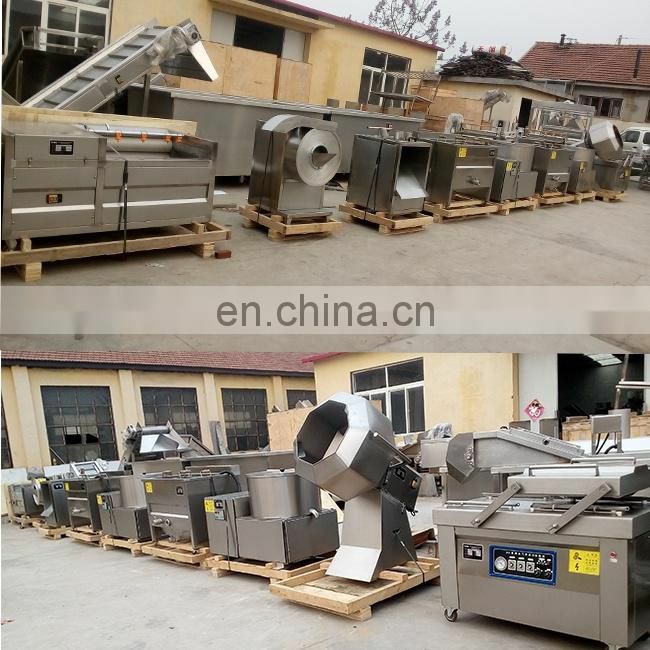 The large brush potato peeling machine is provided with a spray water pipe on the upper part of the peeling machine, and the brush cleaning and peeling machine can spray and rinse the materials. 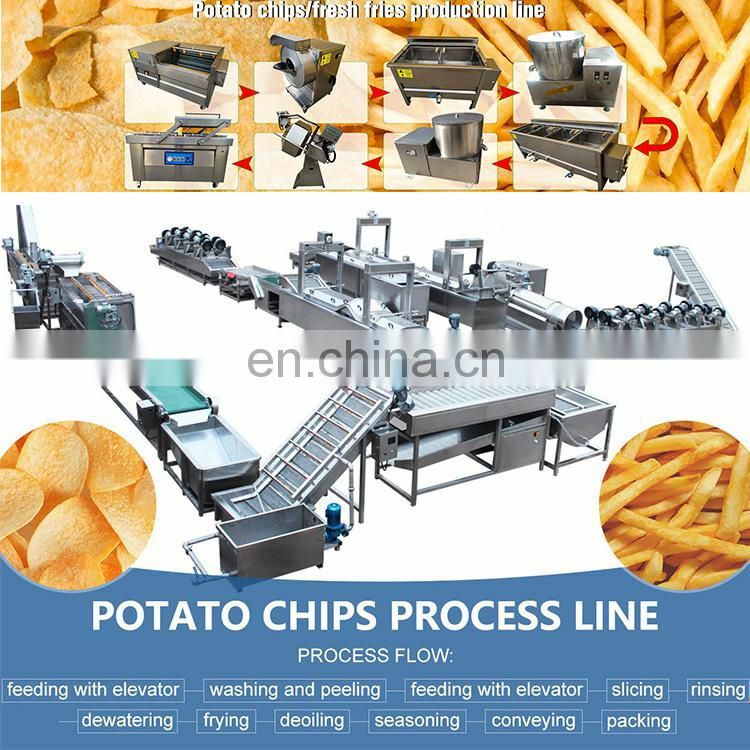 At regular intervals, turn on the electric potato cleaning and peeling machine end discharge port, and remove the material. 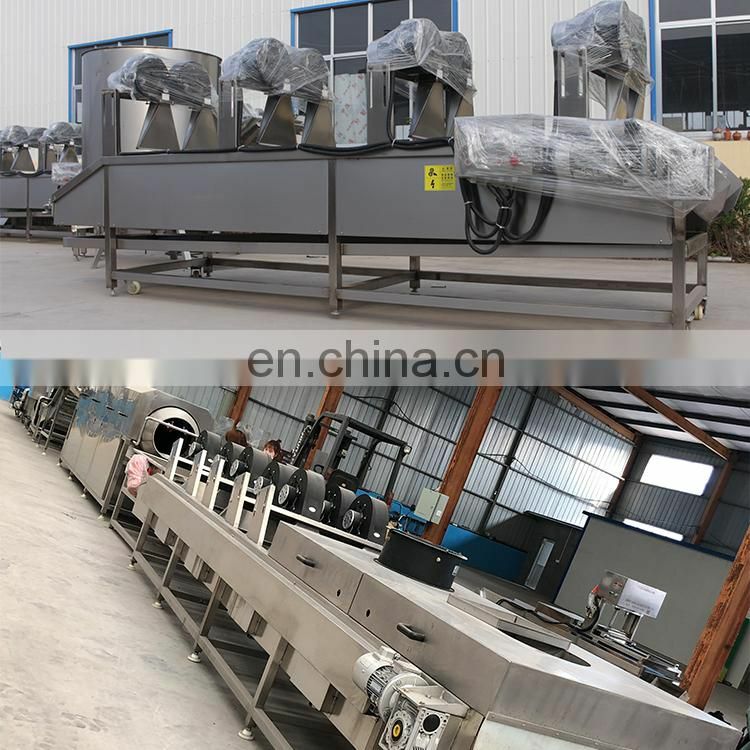 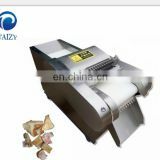 The potato cutting machine mainly comprises a frame, a casing, a feeding tray, a cutter, a transmission part and a discharge cover. 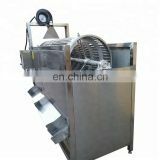 When it is working, the potato material is put into the hopper, and the material is rotated along the wall of the casing by the pouring trough on the rotating dial. 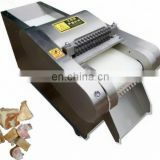 The cutter mounted on the wall of the casing cuts the vegetables into strips and cuts the potatoes. 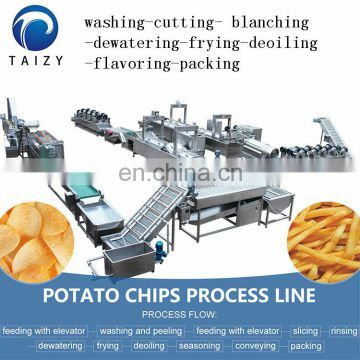 The potato chips come out of the discharge cover. 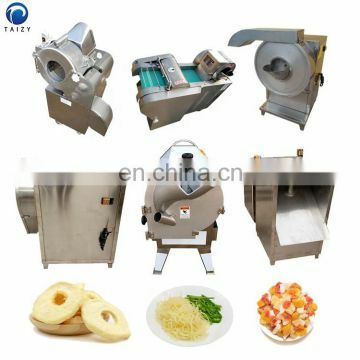 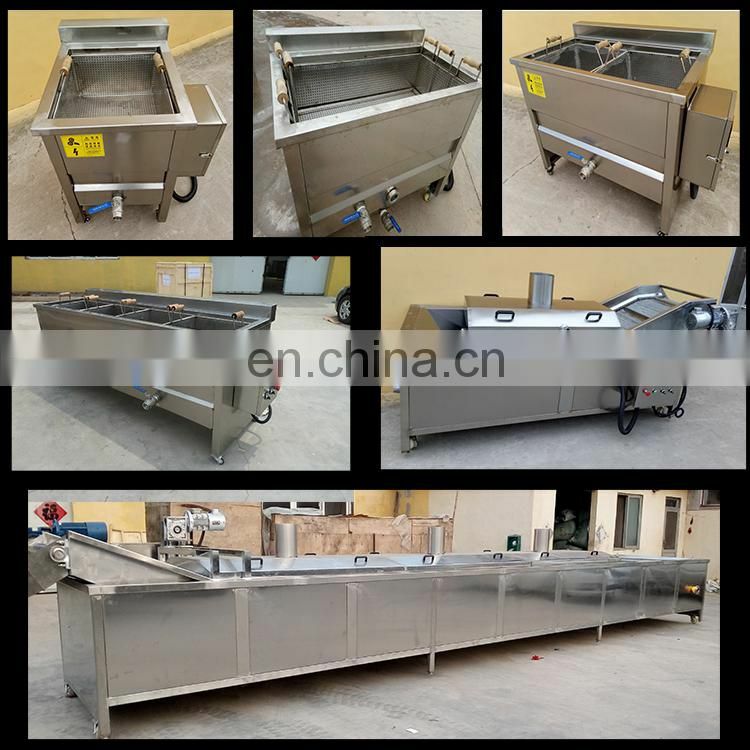 Potato blanching machine is mainly used for fruit, root vegetables and carrots, asparagus, mushrooms, fruit slices and other products. 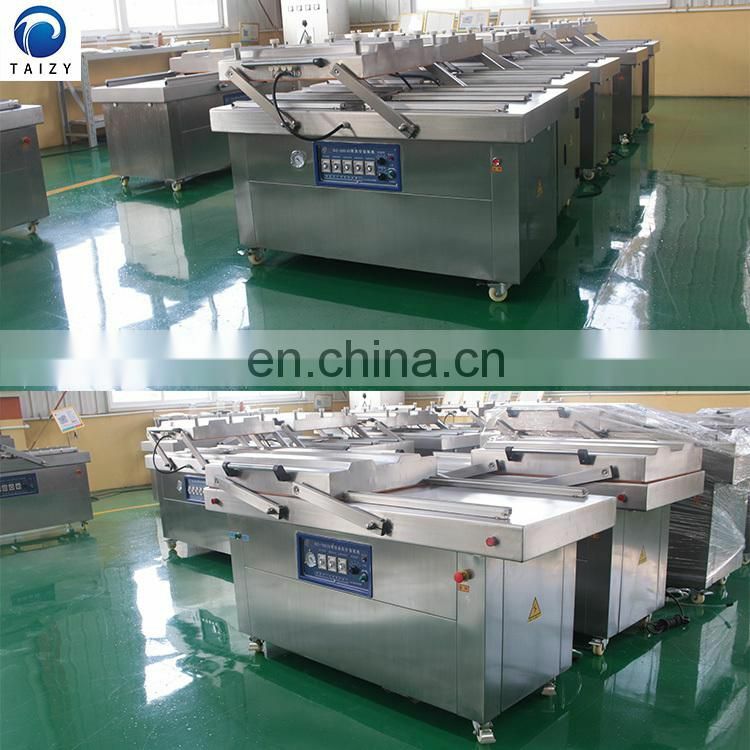 It is an indispensable equipment for pre-treatment such as quick-freezing, dehydration and freeze-drying. 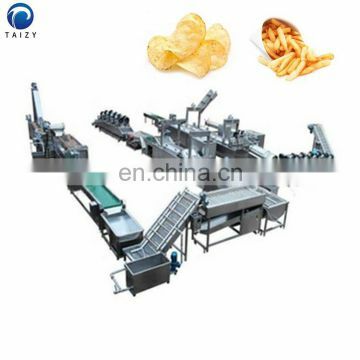 Deoiler:centrifugal deoiler, deoiling freshly fried potato chips (strips), overcoming the defects of high oil content and greasy mouth of potato chips. Improve the taste of potato chips (bars). 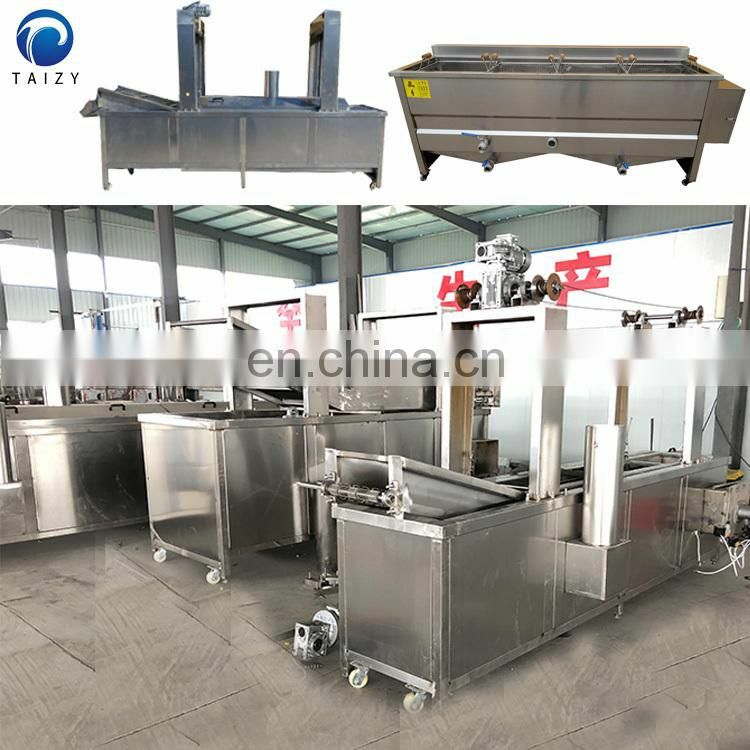 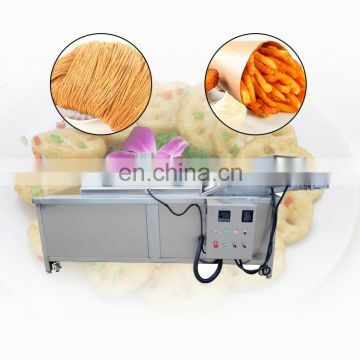 The automatic continuous frying machine is mainly used for large food production: nuts such as broad beans, green beans and peanuts; puffed foods such as casserole and potato chips; dried rice, cat ears, shaqima, twist and other noodles; meat and chicken legs Such as meat products; yellow croaker, squid and other aquatic products; dried bean curd, bean curd and other soy products. 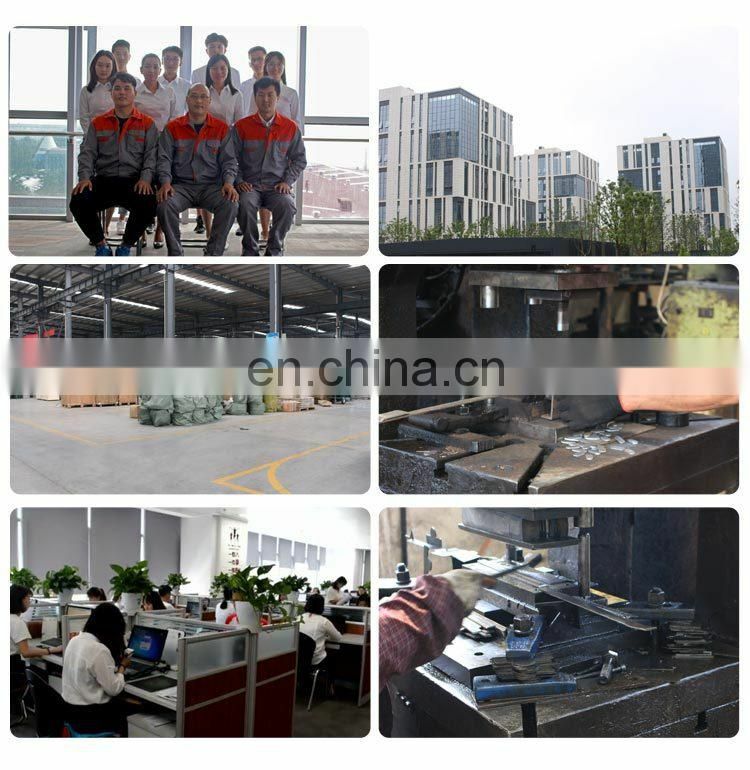 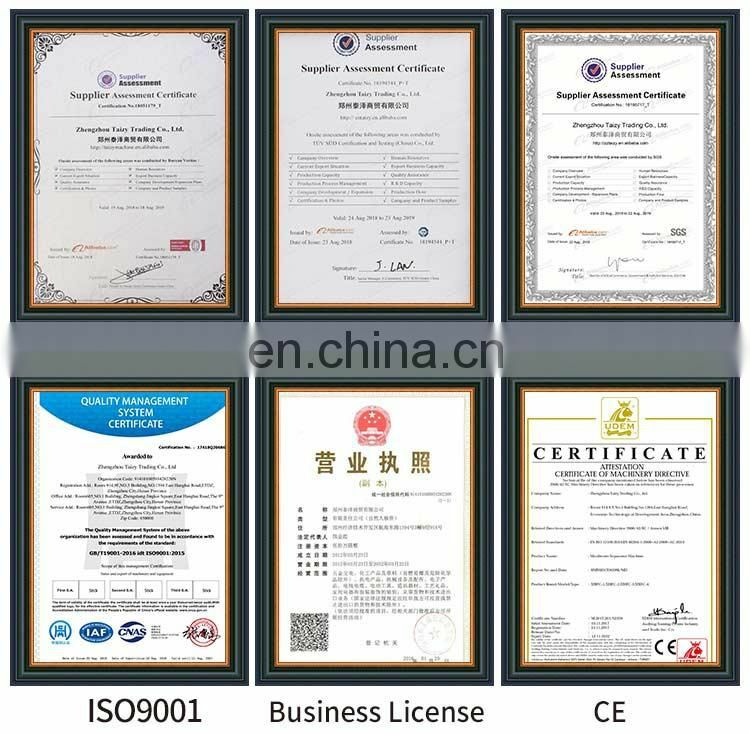 It is characterized by continuous production, energy saving, labor saving, and more uniform product quality. 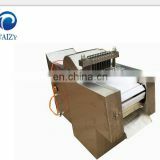 The centrifugal dehydration deoiling machine is a device that uses the principle of mechanical centrifugation to remove water and oil through high-speed rotation of the inner cylinder and collect it. 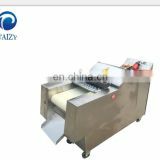 It is mainly used for draining of water after washing fruits and vegetables, and oily surface of fried foods after frying. 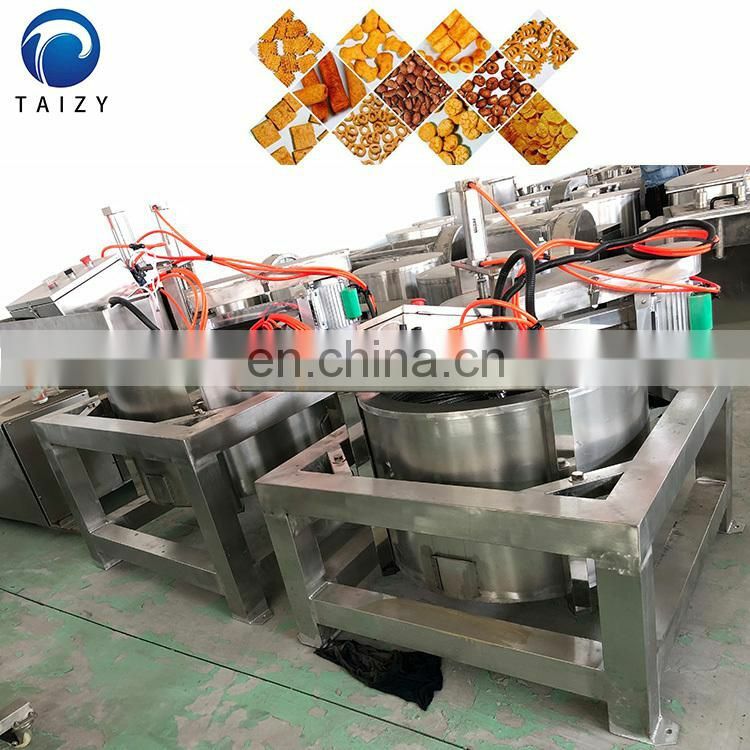 The oil after deoiling treatment has low oil content, long shelf life and more pure taste. 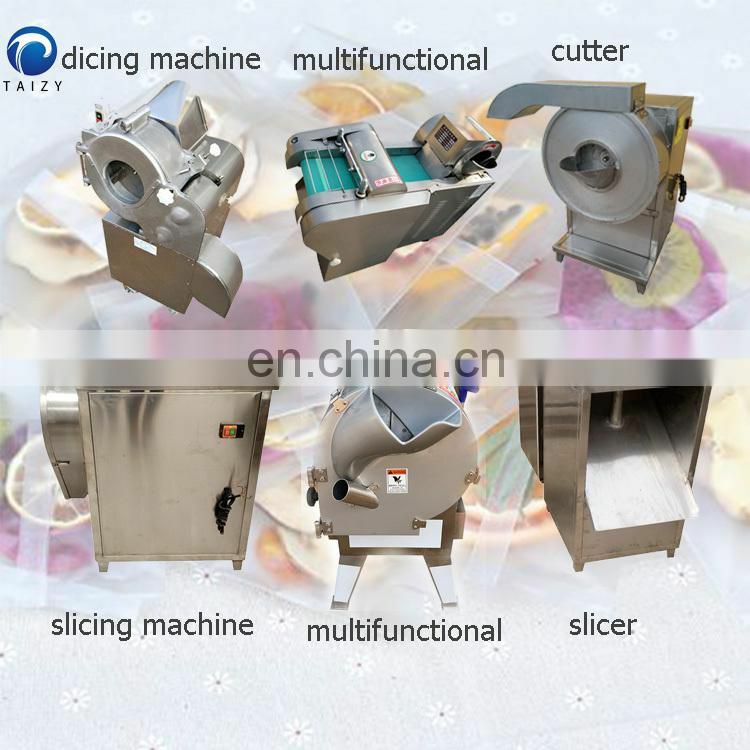 The octagonal seasoning machine is mainly used for the stirring of the seasoning powder of the food or the coating of the raw material and the blending. 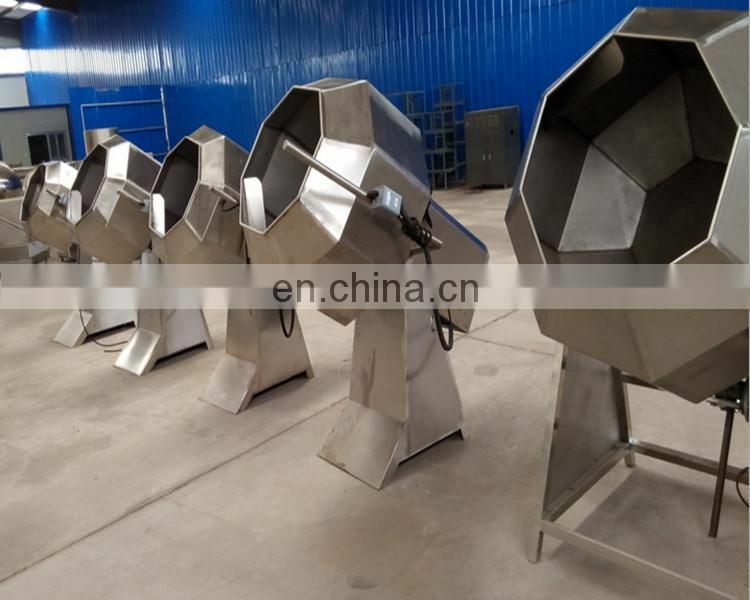 The barrel body is made of stainless steel octagonal design, which avoids the disadvantages of the raw material of the ball mixing bucket not turning and the uneven mixing. 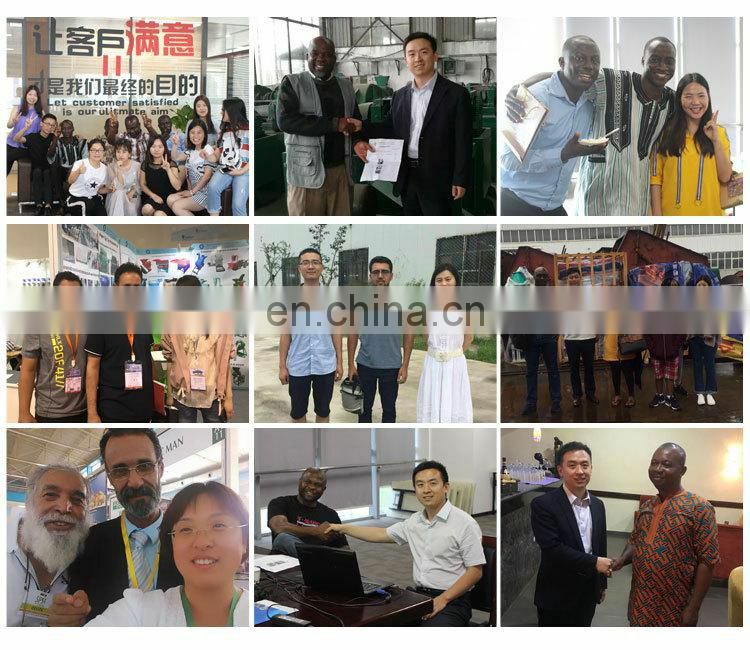 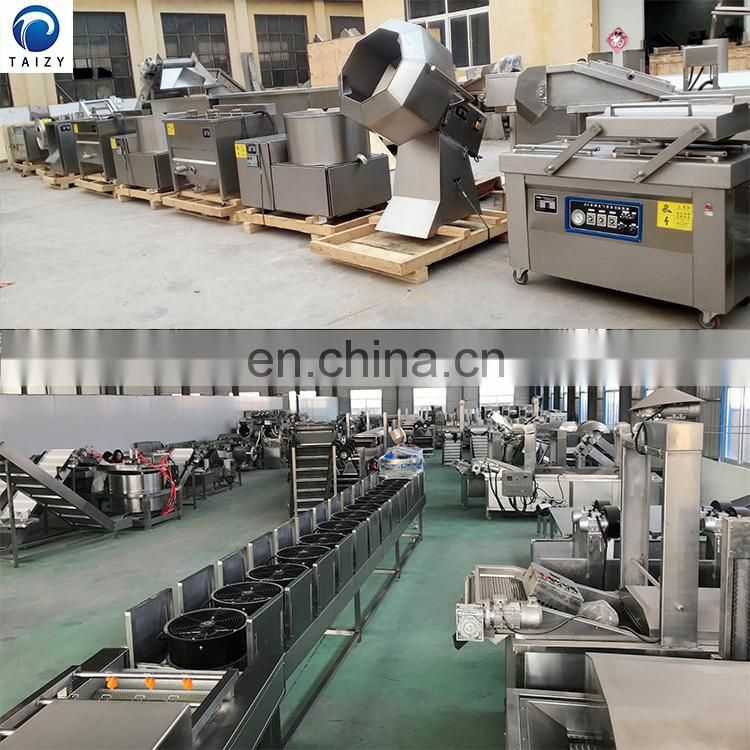 It can make the food materials to be processed and the desired seasonings evenly mix evenly in a short time, and automatically tilt the food. 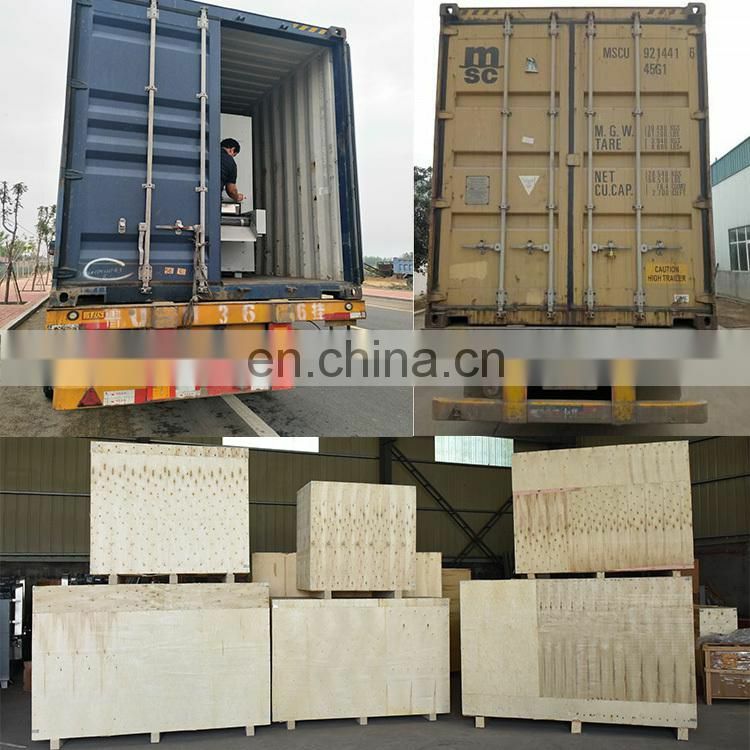 The material is sent out of the cylinder. 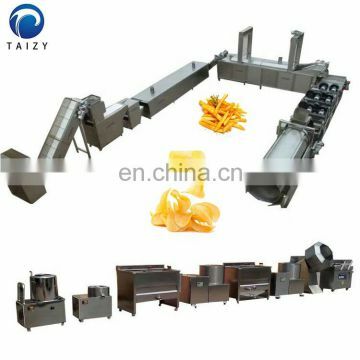 Nitrogen-packing machine: When packing, the bag is filled with nitrogen gas, which can effectively prevent the potato chips (strips) from being broken and prolong the shelf life. 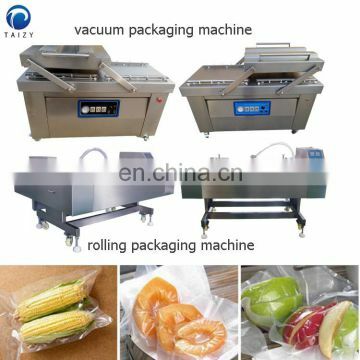 Inflation, packaging, and coding are completed at one time.